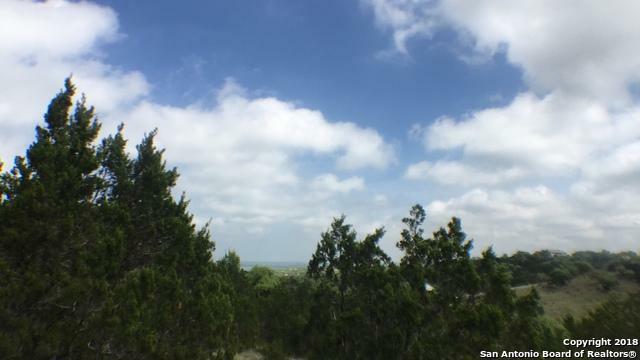 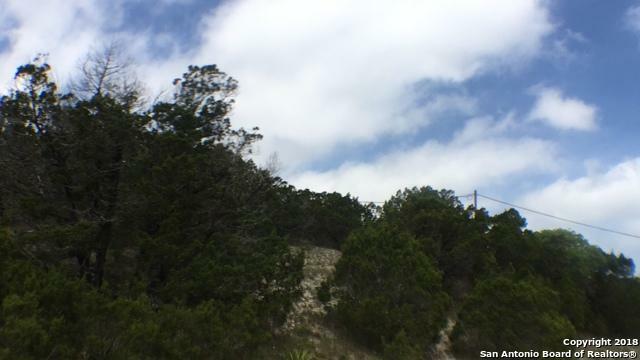 This lot offers a great location with views of Hill Country and Canyon Lake. 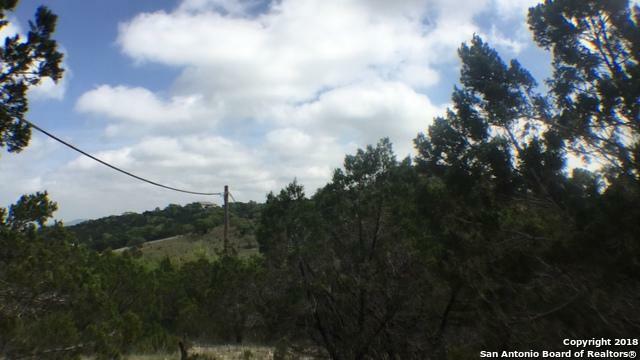 Very desirable location with no POA or restrictions. 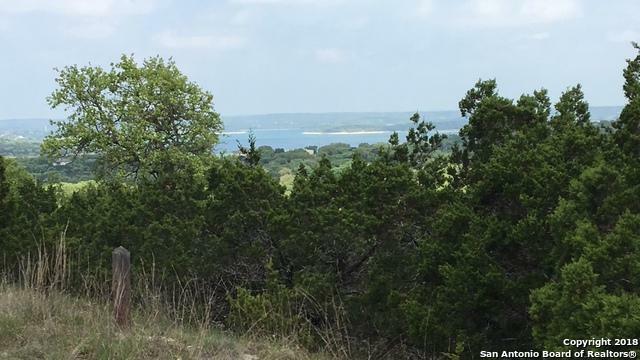 Claim your piece of Hill Country rarety.